Obnoxiously happy music that seems to follow you everywhere, plus glaring red decorations on every single entrance? Indeed, Chinese New Year is here, and there’s no escaping the terrors that come with it (“Ah boy, do you have a girlfriend already?”). As uncomfortable as Chinese New Year may be, it is also a precious time of exchanging blessings and Chinese New Year Hampers between friends and family. 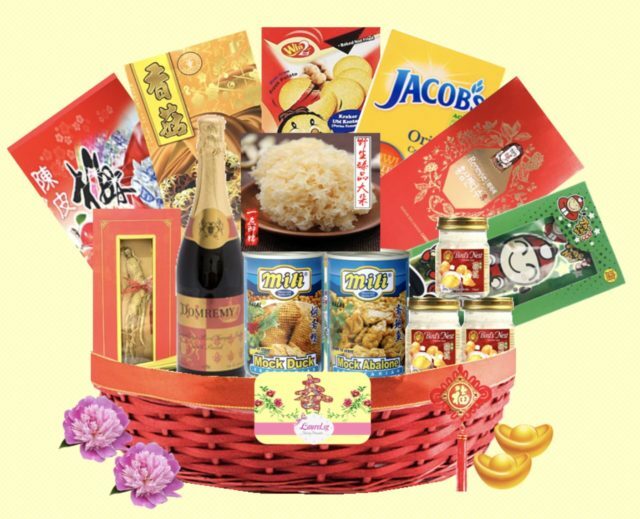 Here’s 8 CNY Hampers under $100 your colleagues, loved ones will love receiving. Usher in the auspicious blessings of Chinese New Year with Eu Yan Sang’s Riches and Wellness Imperial Treasure Box. The aptly named hamper consists of top premium items such as Razor Clams, American Ginseng, Abalones, and Premium Scallops, which makes it well worth its price. Total Yum. It’s time to applaud the triumphs of the year past with this wholesome hamper from Three Kraters. 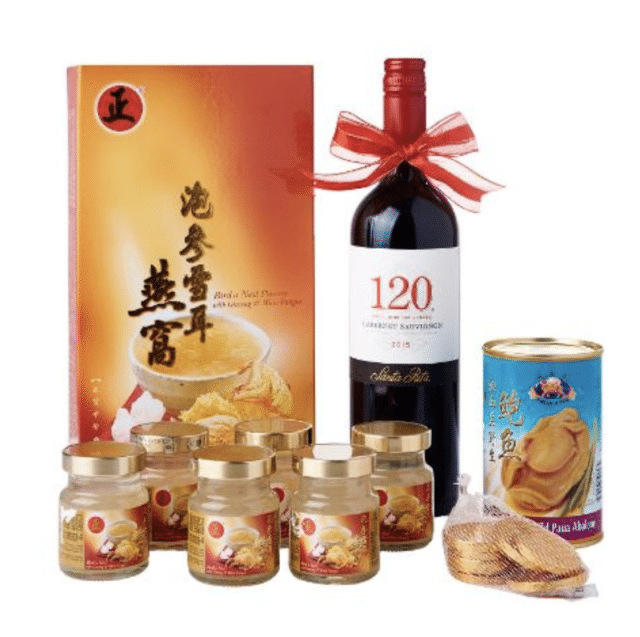 The hamper contains a bottle of Cabernet Sauvignon Red Wine from Chile, Hock Hua New Zealand Wild Abalone, Bird’s Nest Flavour with Ginseng & White Fungus, the oh-so-important traditional golden coins, and a complimentary gift card. 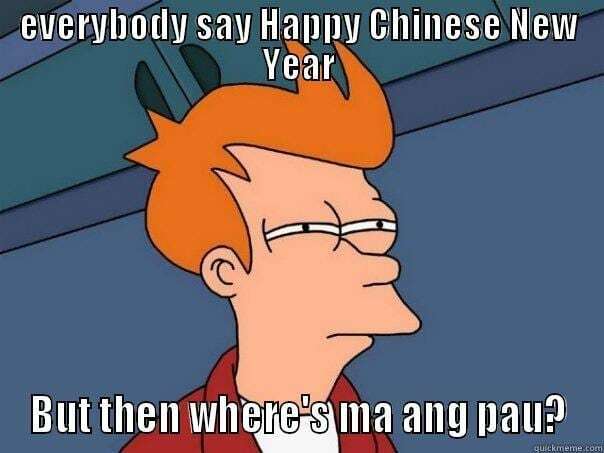 Xin Nian Kuai Le. Not one for the abalone and scallops? Your flora-loving recipient will definitely treasure this beautiful hamper that symbolises everblooming prosperity and health. 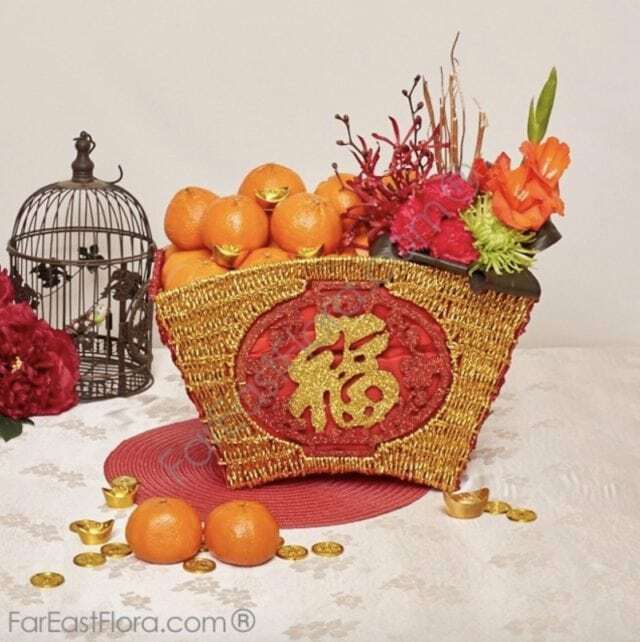 The fan-shaped hamper includes 28 Mandarin oranges and makes a wonderful centrepiece with its bright selection of carnations, gladiolus, orchids, and spider green chrysanthemums. There’s no better way to foster meaningful ties and grow important relationships than to say, “I wish you the best of health”. 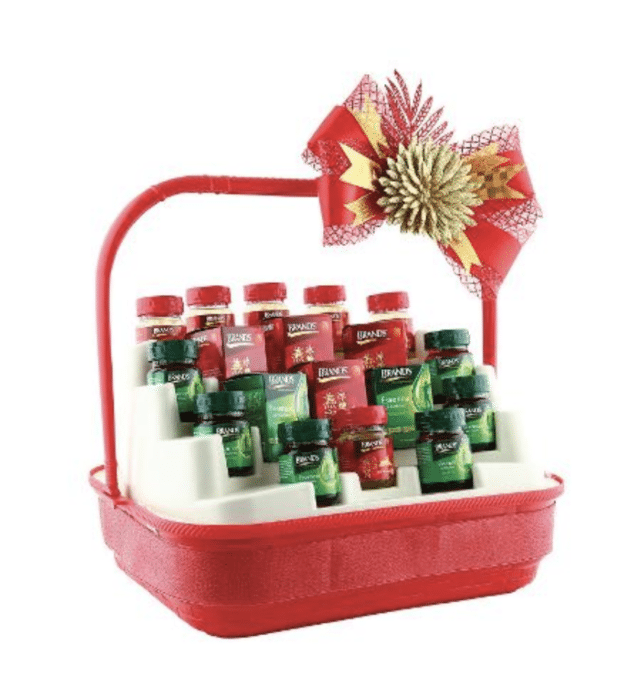 This inexpensive hamper brings good tidings of wellness with no less than twelve bottles of Brand’s Bird’s Nest with Rock Sugar and its trademark Chicken Essence. Who can resist a good batch of cookies? This delectable hamper from Famous Amos is sure to set your recipient’s taste buds and heart ablaze, with a generous assortment of their bestselling flavours such as Chop Chip Pecan and No Nut Choc Chip. Every hamper also comes with a greeting card and free delivery. This traditional hamper from Lo Hong Ka is a perfect blend of sweet and savoury, and comes with a myriad of tantalising CNY treats like Bak Kwa, Bird’s Nest, and Luo Han Guo. Perfect for that conventional boss you’ve been trying to impress. Step #1 to maintaining great relationships: Avoid insulting your vegetarian loved ones by gifting them Bak Kwa. 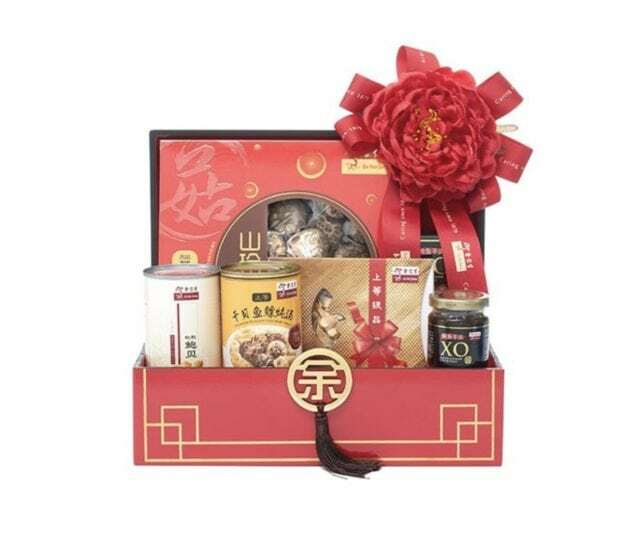 This generous hamper includes Premium Ginseng, Bird’s Nest, Mili Mock Abalone, Top Grade Japanese mushroom, and Quality White Fungus, among other mouth-watering delights. 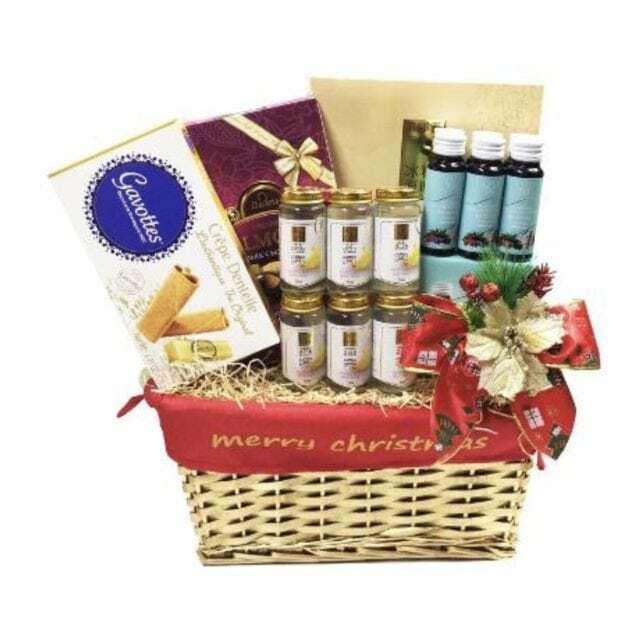 Hampers also come with free delivery! 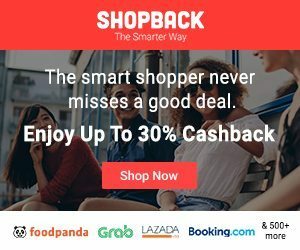 What we love most about this CNY hamper is that it includes bottles of the ever popular Korean Collagen Drink that promises to rejuvenate tired skin. We’re pretty sure it’ll be the first things to go once your loved one receives their hamper. 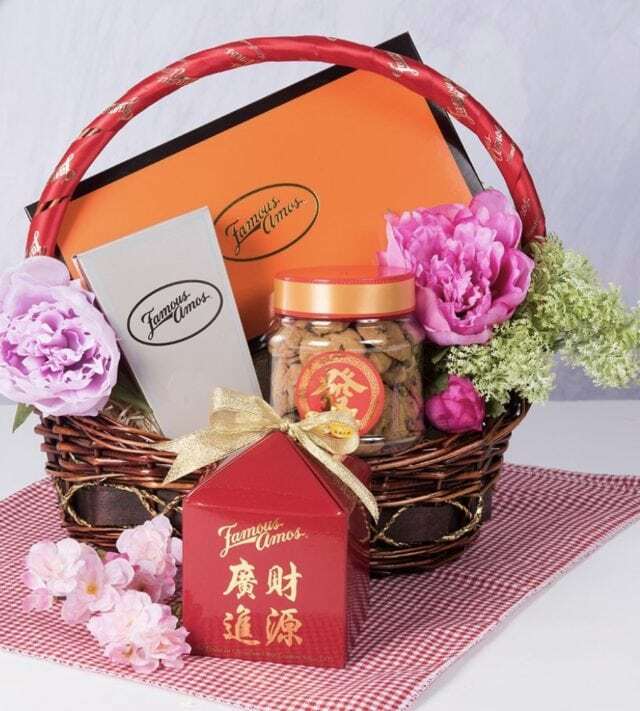 Plus, this elegantly packed hamper also includes awesome treats like Bird’s Nest and Premium Dark Chocolate. There we are. You don’t have to break the bank to show someone how important they are to you. 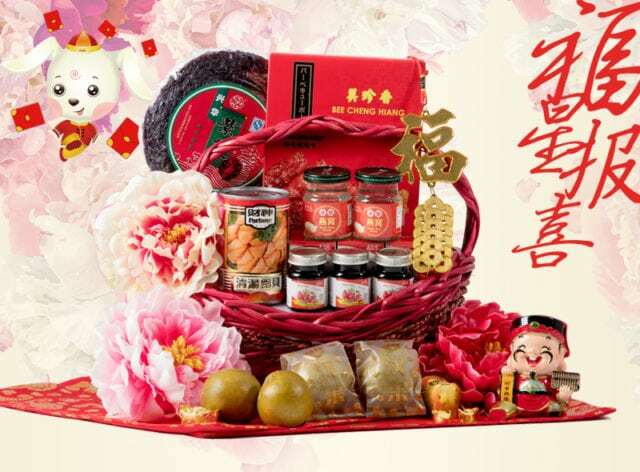 Take your pick amongst these 8 Chinese New Year Hampers under $100, and totally make your loved one’s Chinese New Year this year. Huat Ah!